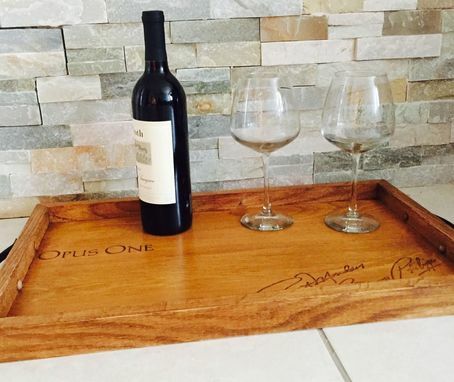 Our Panels wine trays are perfect for Table Decoration, Wine tasting, Bars, kitchens, Wine Cellar Complement and more. 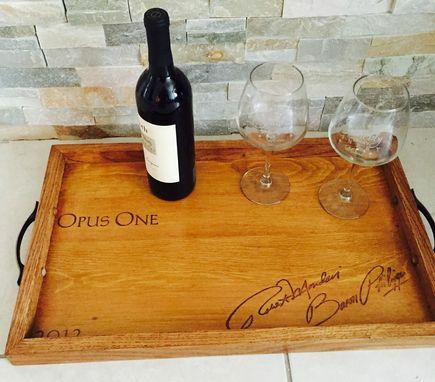 I Create a selection to use but…..you can email me your own selection and I will make your personalize one wine tray as well with our available panel inventory. 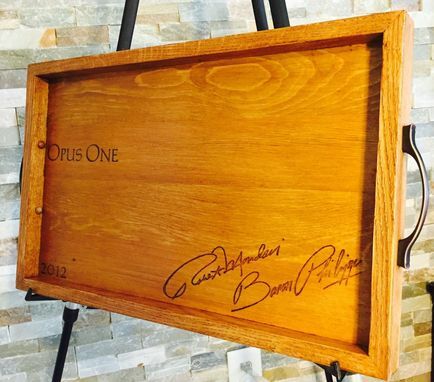 This Offer is by far the better price you'll find for similar product.